This model will bring design and modernity. 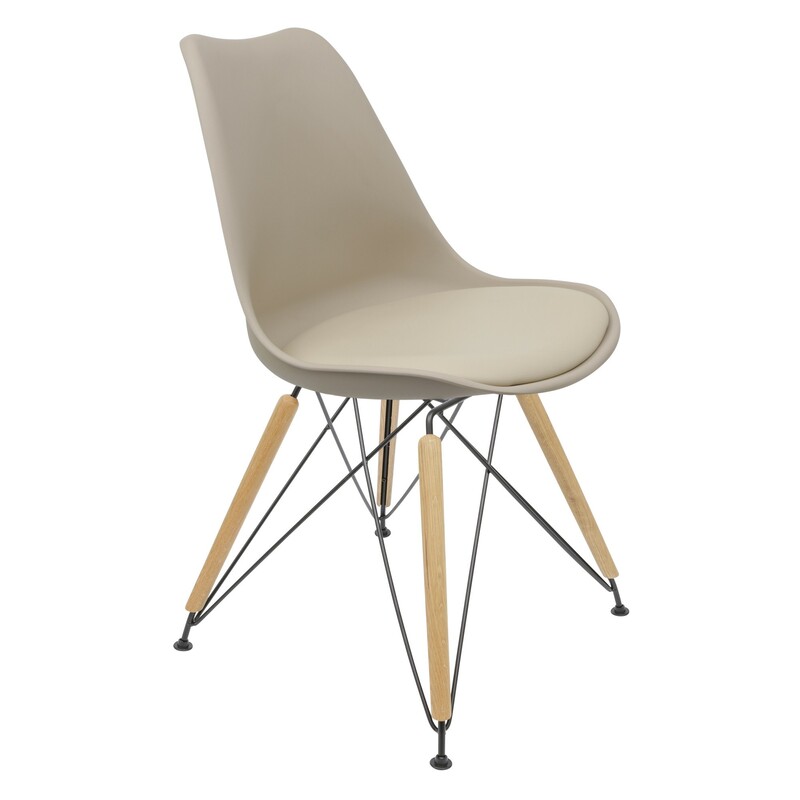 In line with current decorations, this chair will easily fit in your home or in a modern studio. The base in black chrome or natural wooden version brings charm, and braces of a new trend will create a touch of originality without fail. The seat comes with a soft cushion wich will make you win a nice comfort. Ideal fo: Offices, studio, dining room.